If you live in the Capital District, and especially if you live from Exit 9 north to Exit 12, you are well aware of the explosion of business and homes that has occurred over the past few years. 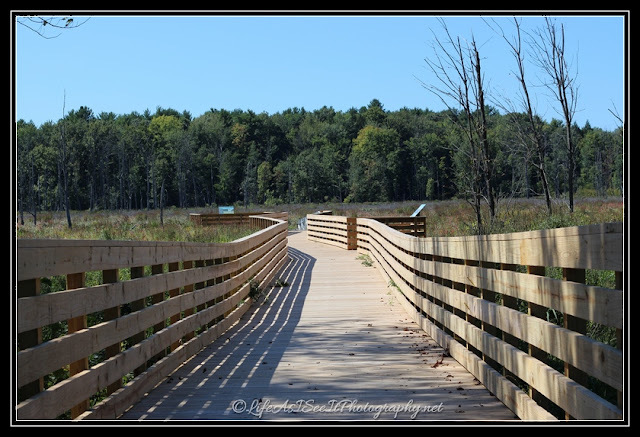 From the busy Route 146 which, we refer to as Wolf Road North, to the cityscape that is the result of Global Foundries coming to the town of Malta......green space is sometimes not easy to find. 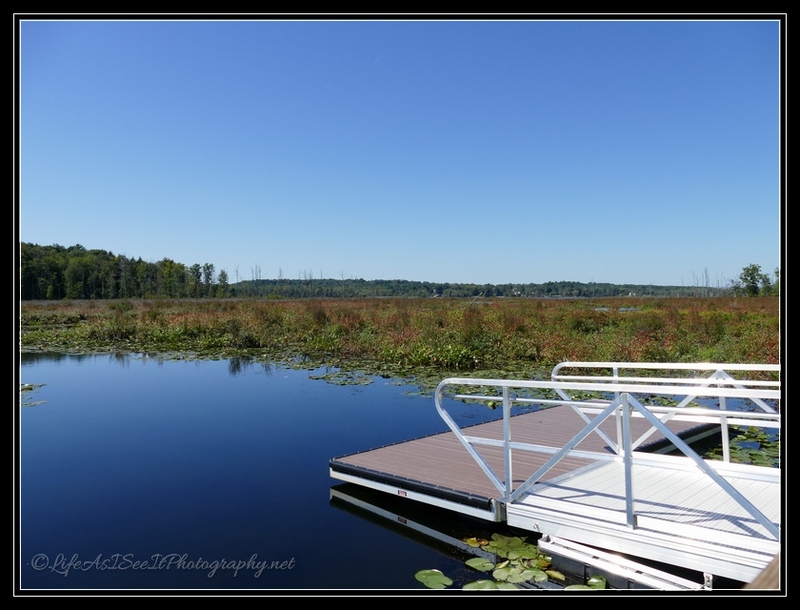 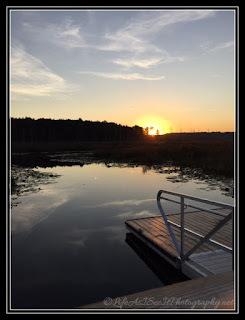 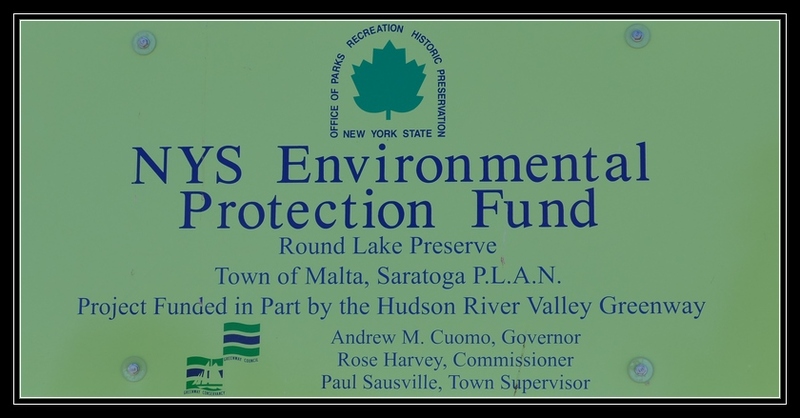 Even harder to find is public access to our beautiful local bodies of water, but with the opening of Brown's Beach and Waterfront Park on Saratoga Lake and the beautiful boat launch on Round Lake ..... that has all changed. 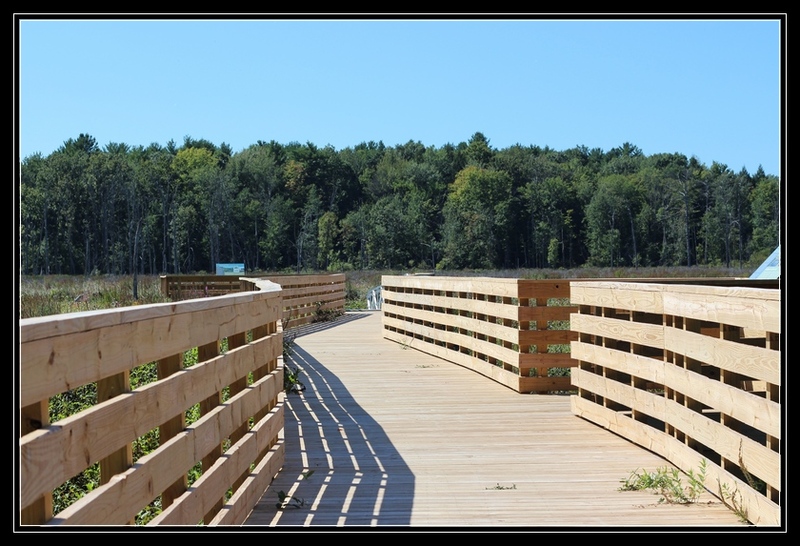 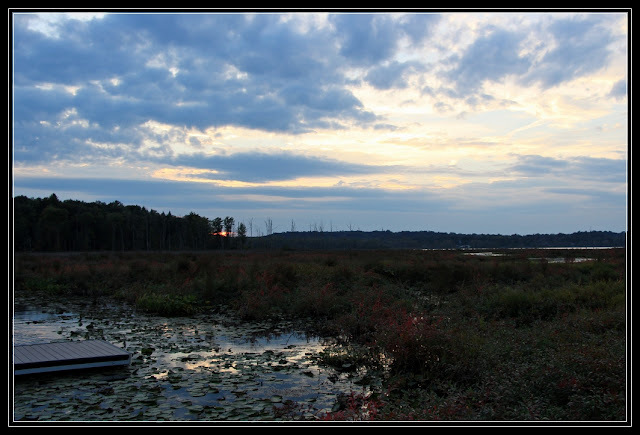 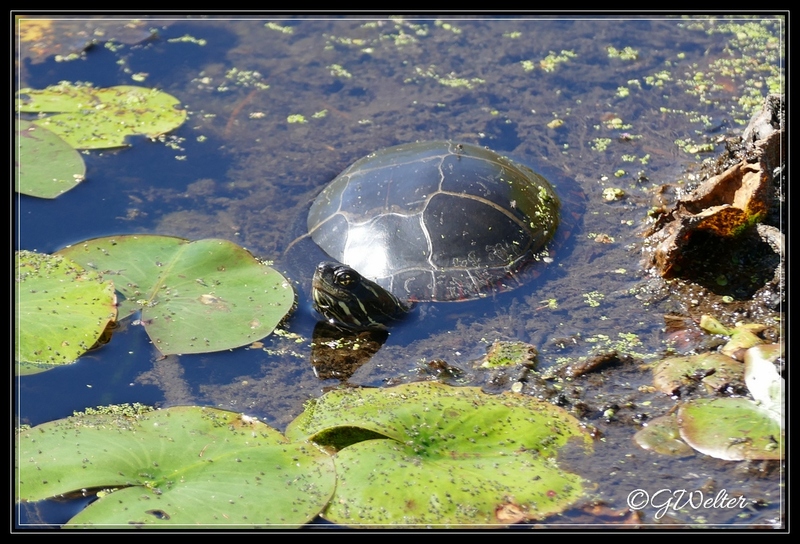 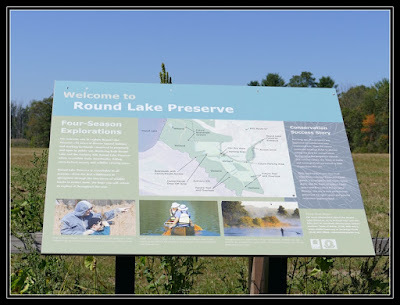 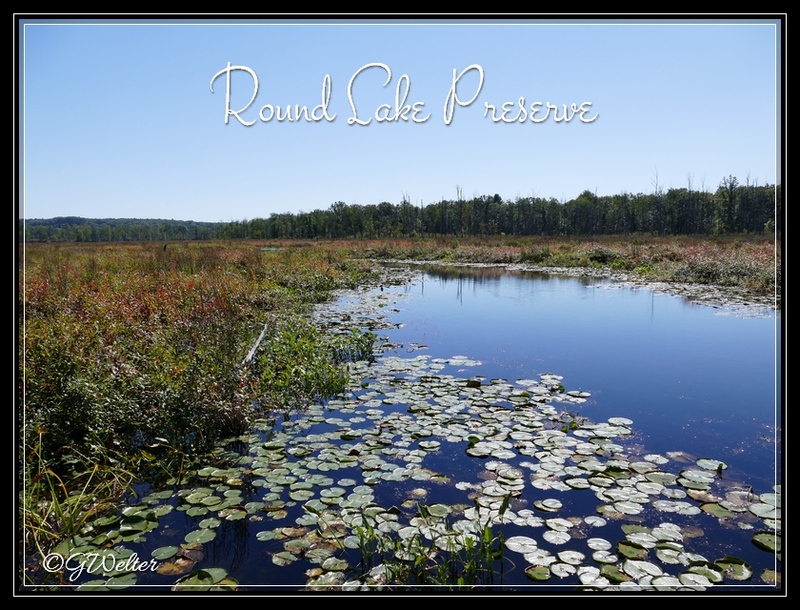 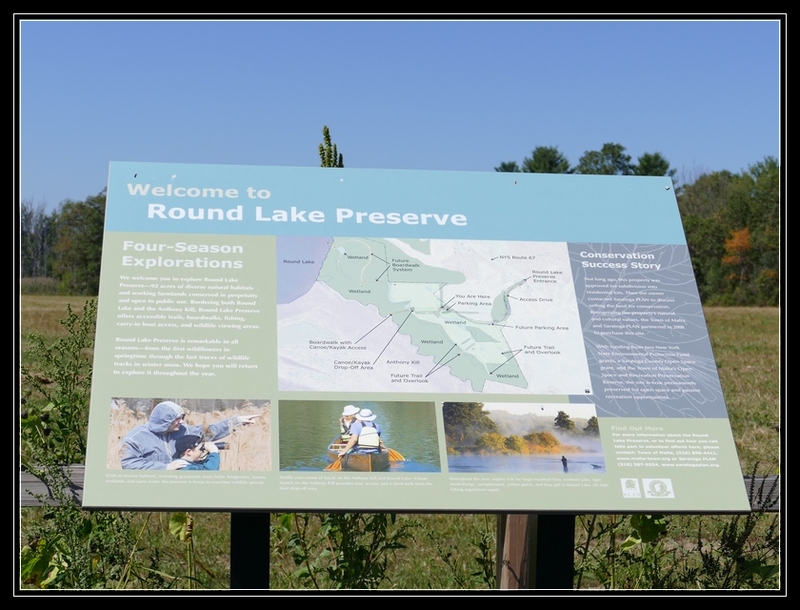 And now comes the opening of the brand new Round Lake Preserve! 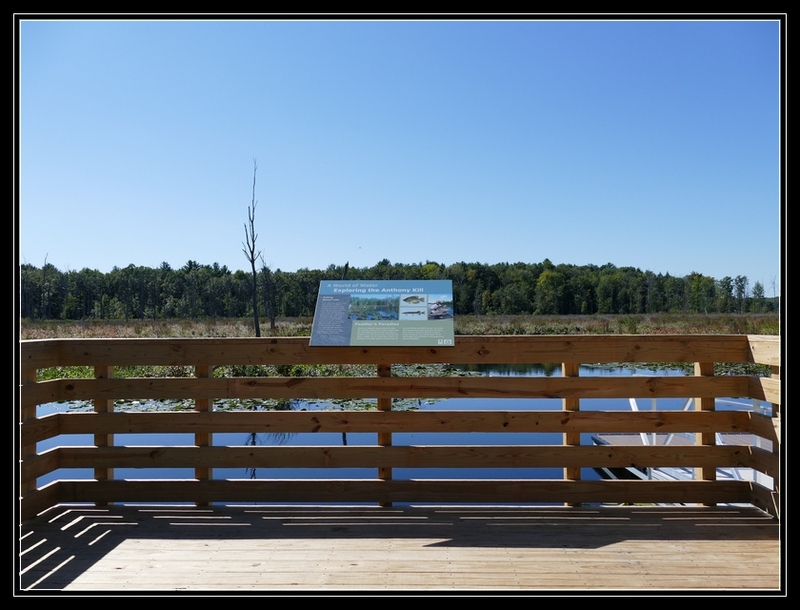 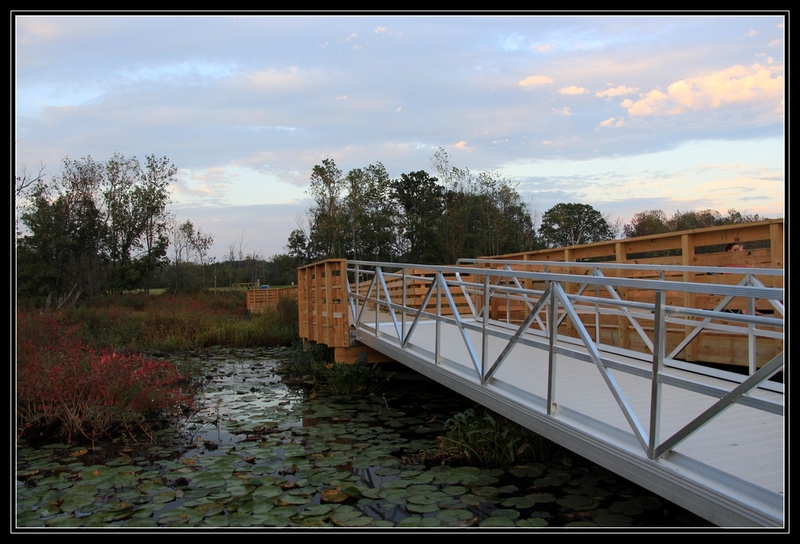 Just opened on September 12, the Round Lake Preserve was a 7-year dream in the making. 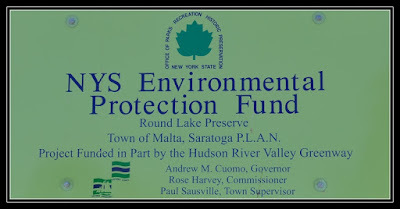 Located on Route 67, the preserve consists of 90 acres of land (20 acres of waterfront) that was purchased by the Town of Malta from the Sweeney family in 2008. 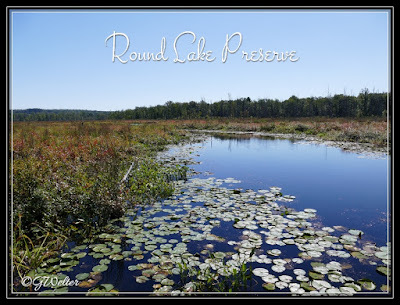 At one time, this land had been approved for a subdivision, but thanks to the Town of Malta, Saratoga PLAN, and grants from a number of sources, instead of another subdivision of homes......lies a pristine and peaceful preserve. 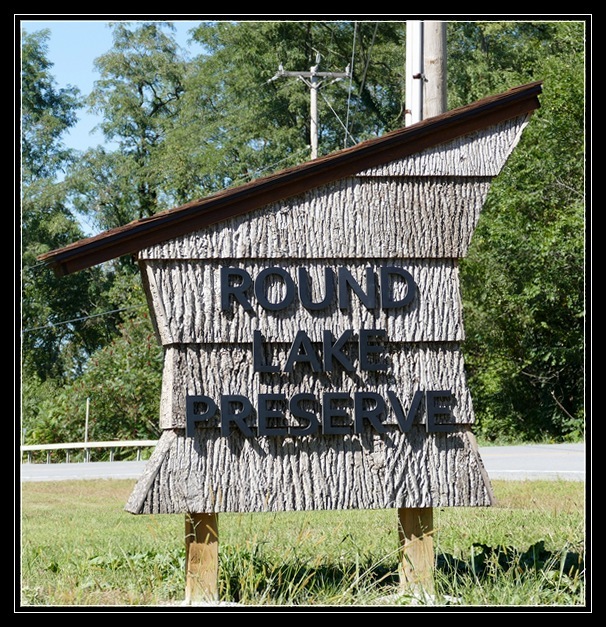 The property also encompasses a prehistoric site that is eligible for inclusion in the National Register of Historic Places. 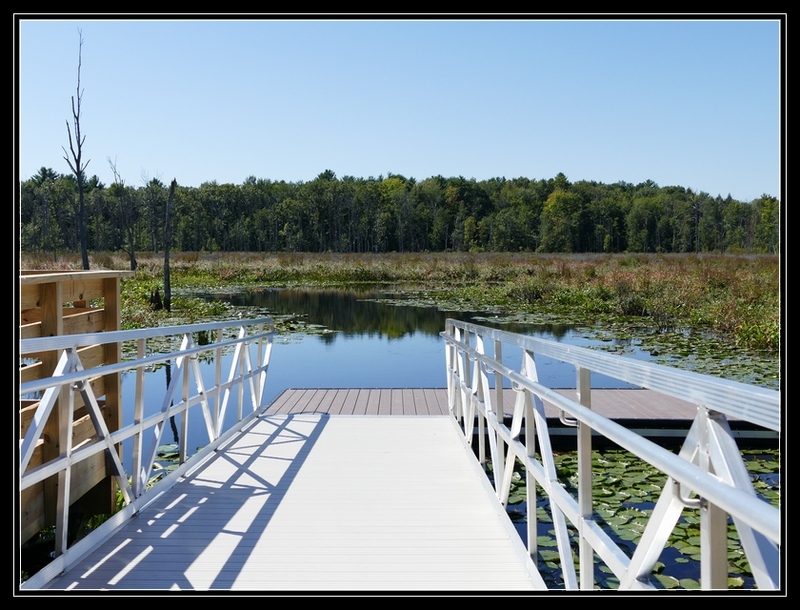 It is also provides the perfect environment for a heron rookery and all sorts of wildlife. 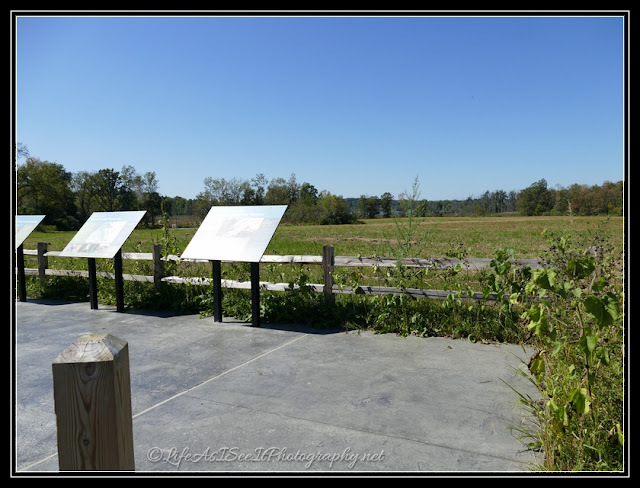 There is also a Native American archaeological site buried under the farm fields on the property. 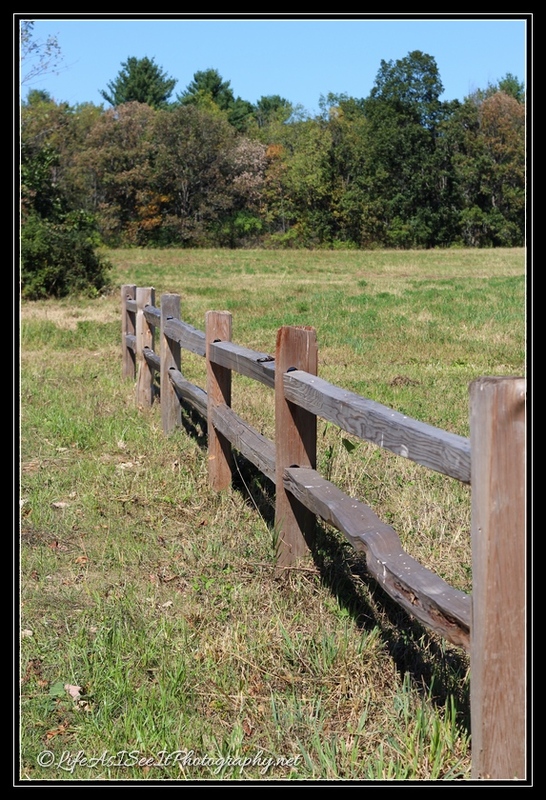 What a shame it would have been to discard all of this for a subdivision!! In the photo below....a large platform provides the perfect spot for a couple of picnic tables for a picnic in the farm field.